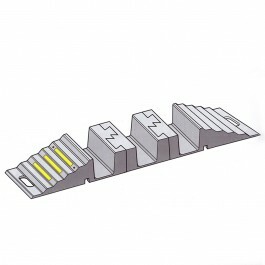 This modular design fits together to create a number of channels as required. 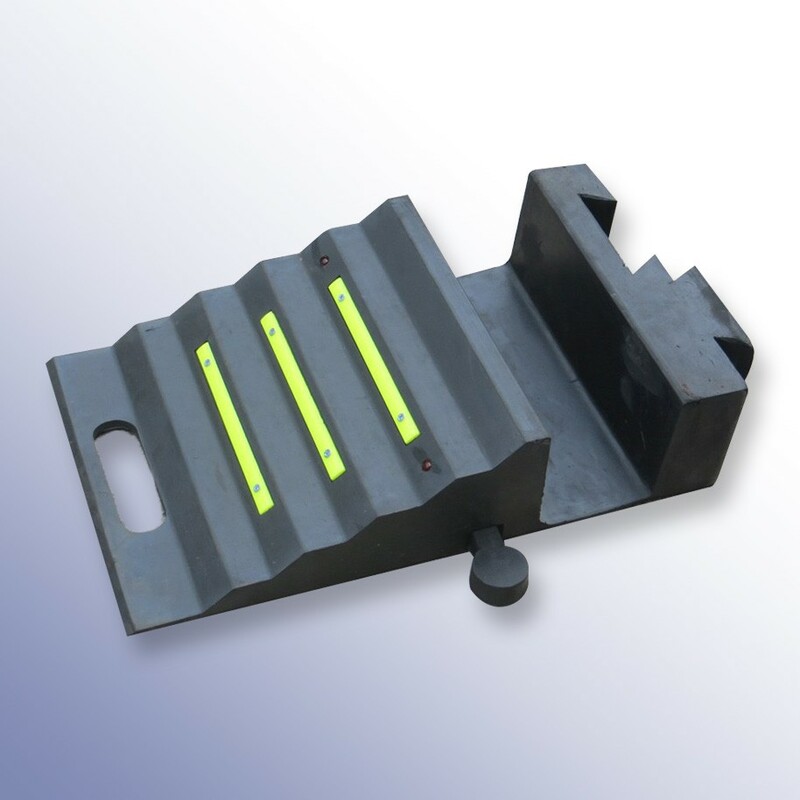 Polymax's hose ramps are designed to protect cables and hoses for pedestrian or light road traffic. They are ideal as a temporary or semi-permanent solution with built in high visibility strips to warn against tripping hazards and to help slow down traffic. All hose protectors are made with a hard wearing SBR/NR blend rubber to offer a long service life. 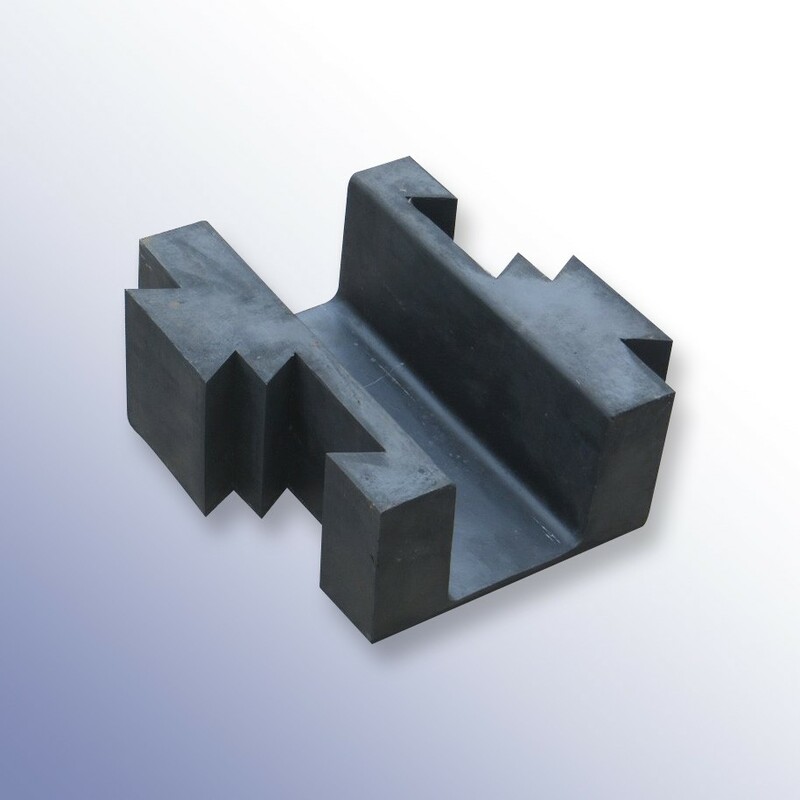 They can be joined together using the connectors provided to create any length required.